A day after her history making final race, Winx has fronted the cameras again with her support team as they all wind down from the most incredible ride in Australian racing. "Racing at her very best for four years, it's indescribable". The Melbourne Cup may be the race that stops the nation, but on a sunny Saturday afternoon it was Winx who drew every eyeball in Australia. She began her career with three straight victories but then suffered a lean patch as a three-year old before her launching into her astounding unbeaten streak four years ago. 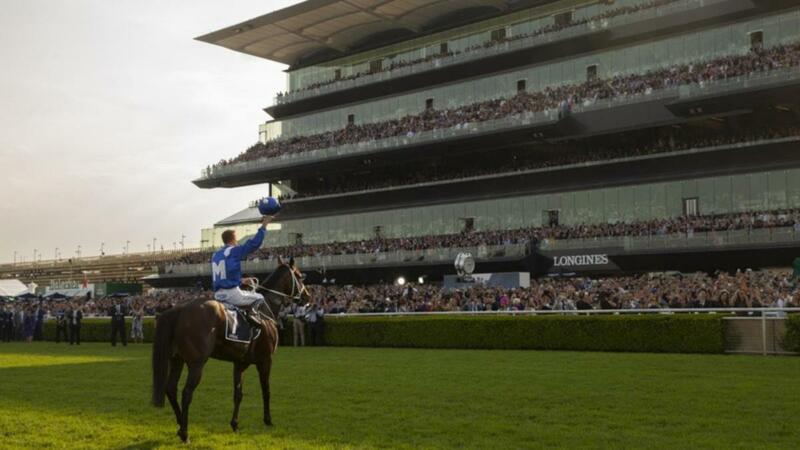 Ninety minutes before the race hundreds of those racegoers were packed deep in the racecourse stables, all hungry to get a glimpse of Winx such was the clamour of excitement of seeing what is now being referred to as another icon of Australian sport. "When she gets to her grand final she knows what it is all about and she is ready to fire", Waller said. I'm so proud of her.